Jaime graduated from the University of Central Lancashire in 2014 with an LLB Hon and continued with her legal training by completing her post graduate diploma in Legal Practice with a distinction in 2015. Following university Jaime began working for Lancashire County Council in their legal department as a paralegal, working in the areas of adult social care, employment and education. Jaime moved to odonnells to further her career in September 2016 to work as a paralegal in the Court of Protection department. Jaime is now undertaking her training contract with odonnells in order to become a qualified solicitor. Jaime will continue her work in the Court of Protection department but will also undertake work in both the mental health department, by becoming an accredited mental health panel member, and also in the wills and probate department. Prior to entering the legal profession, Jaime qualified and worked as an Accident and Emergency nurse. 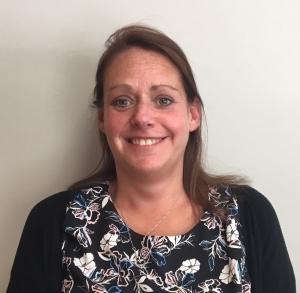 Jaime has lived and worked in Lancashire for most of her life and enjoys spending time with her family, visiting the lake district where she has a caravan and travelling around the world.